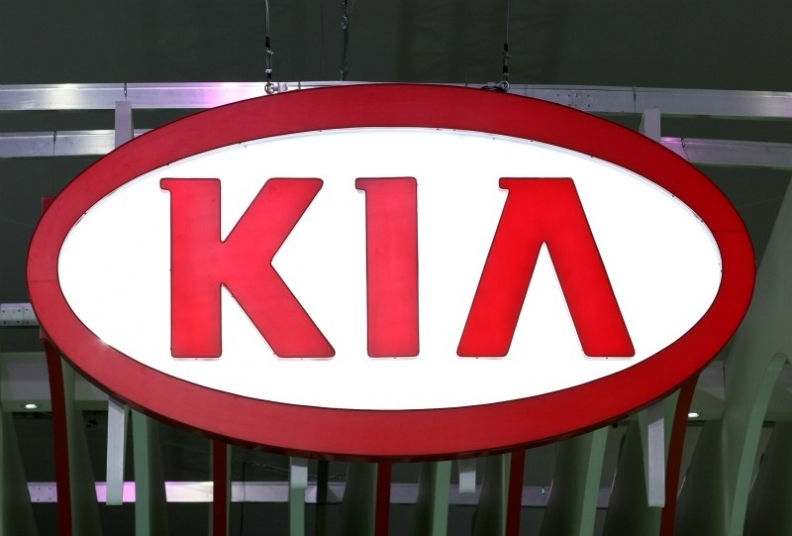 SEOUL -- Union members of South Korea's Kia Motors voted in favor of a revised annual wage deal reached with the management, a union official said Friday, marking the second consecutive year such a pact was reached without strikes. "A total of 64.4 percent of voters approved the deal and voter turnout was 96 percent," a union official told Reuters. The salary, bonus and share elements of the revised agreement did not change from a previous deal that included a 5.17 percent rise in basic salaries, a performance bonus equivalent to three months' salary plus a 7 million won ($6,637) payment and 80 Kia shares per employee.